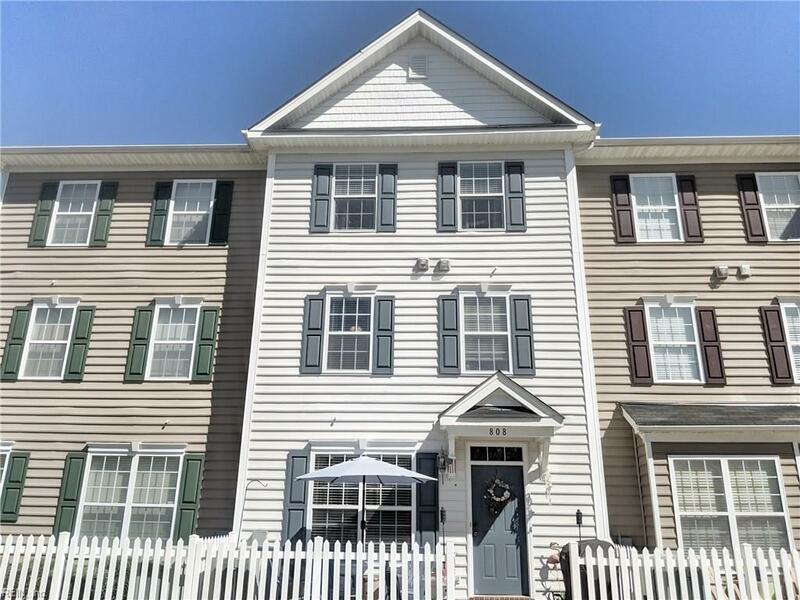 808 Teton Cir, Suffolk, VA 23435 (#10250646) :: Abbitt Realty Co. Fantastic tri-level home! One of the most peaceful/serene lots in the neighborhood, overlooks pond and wooded area. All appliances to convey. This unit has a walk-in pantry and linen closet, master suite dominates the 3rd floor with a wet bar in the bedroom and nice sized master bath and walk-in.